One of the great things about having a smartphone is that it keeps you connected to your friends, family and the whole internet space, wherever you are. But, have you ever returned from a vacation to find a huge phone bill waiting for you? 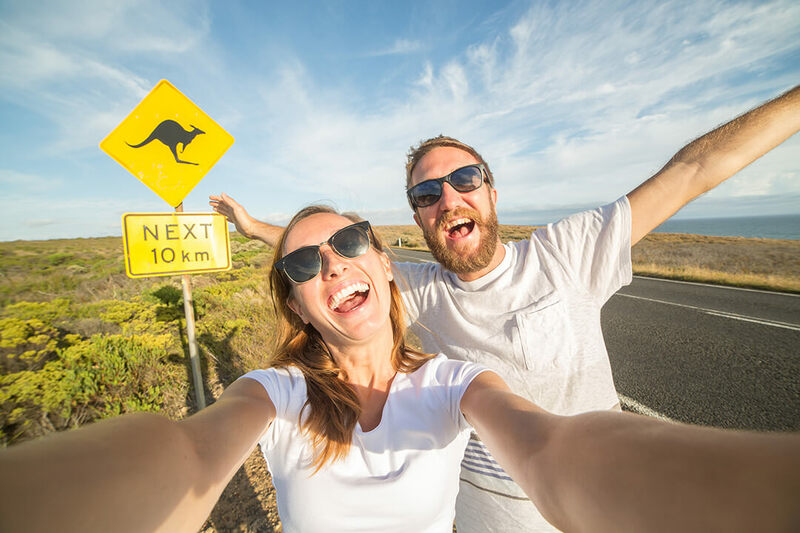 When you bring your phone abroad, your regular data plan no longer applies; instead, you’re charged per megabyte used at a higher rate – those dreaded international roaming costs. It’s easy to lose track of your data usage, especially abroad. But, we’re here to help you take back control. 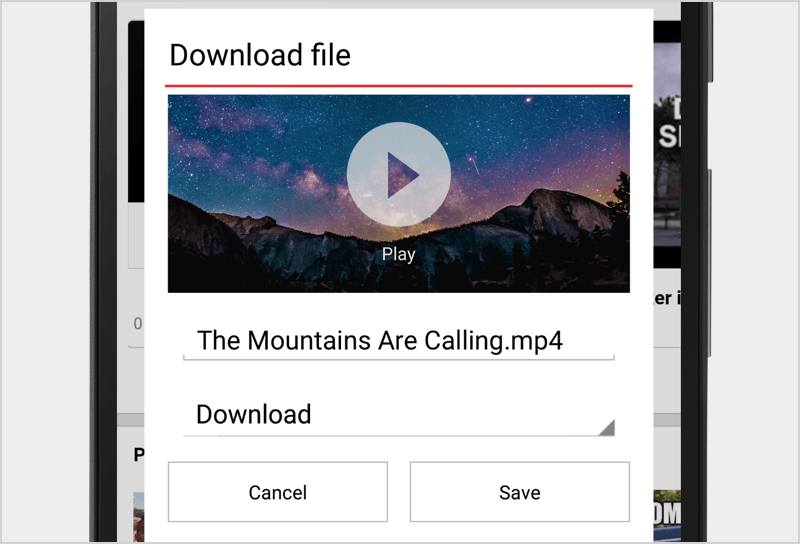 Here are 3 ways our free app for Android, Opera Max, can help you stay connected abroad without breaking the bank. Opera Max helps you keep track of your data consumption on a daily and monthly basis. The visual timeline shows you which apps are draining your battery life and consuming the most data, so that you can take action. Opera Max detects when you are roaming and allows you to tame your apps, preventing them from using expensive data and draining your battery in the background. You can also block particular apps from using mobile data and restrict them to using Wi-Fi only. When travelling, we all desperately search for Wi-Fi networks wherever we are, but those networks are often congested. 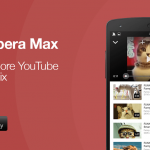 Opera Max shrinks videos, photos and compresses almost any app on your phone, even on Wi-Fi. This means you will enjoy a faster connection experience. And, if you can’t find a Wi-Fi spot, it helps you save data while on mobile connections. 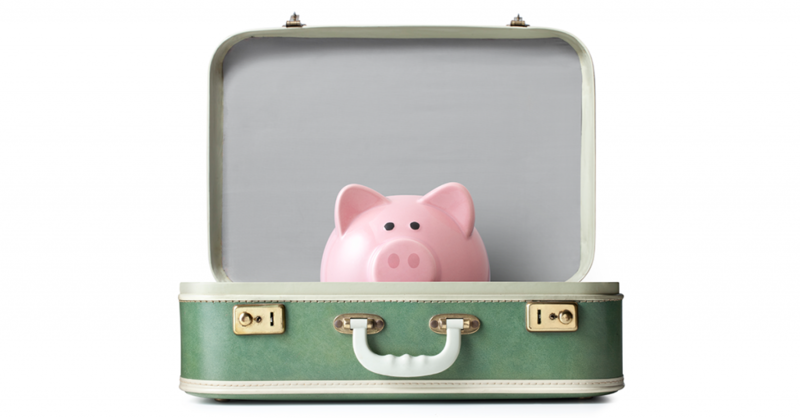 What are your tips to stay connected abroad on a budget?